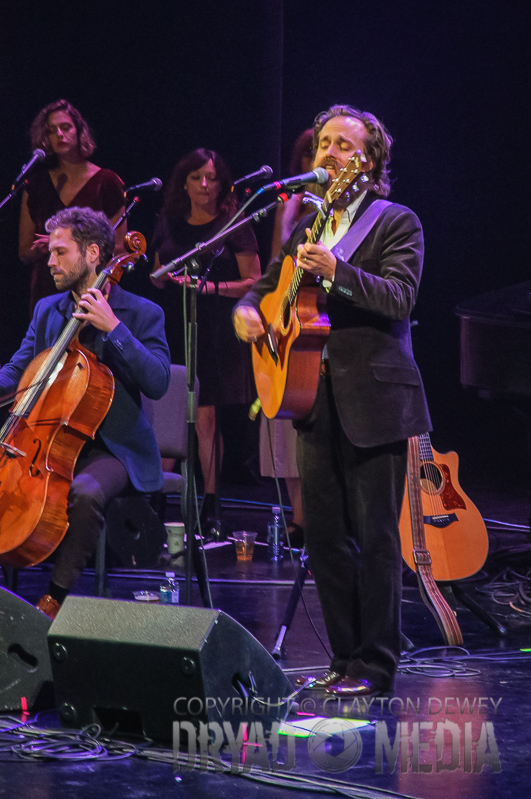 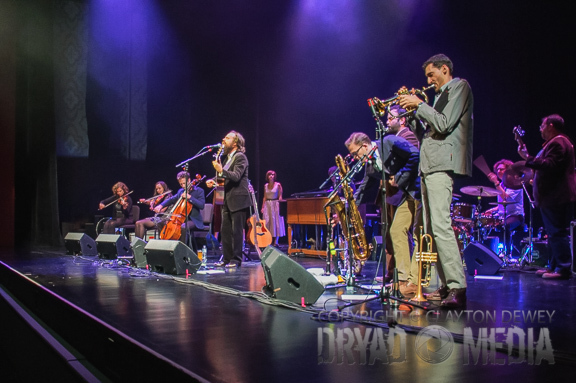 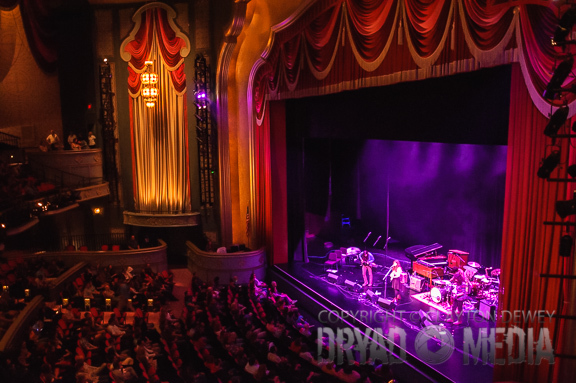 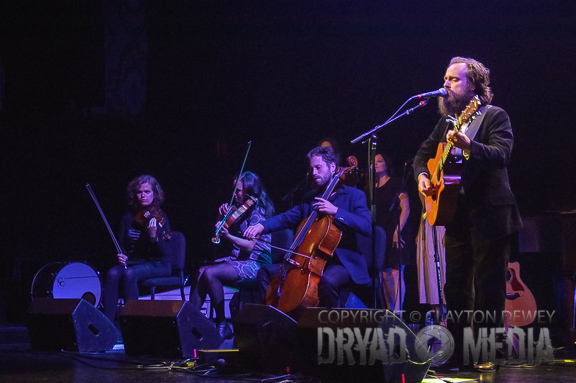 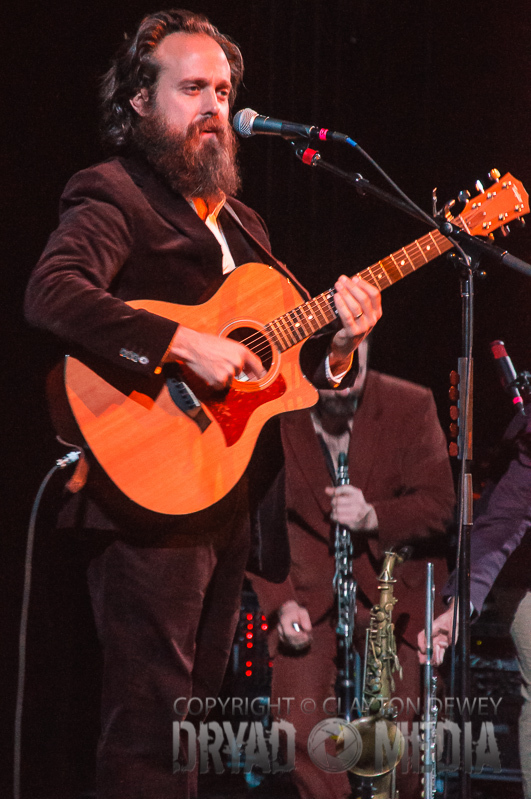 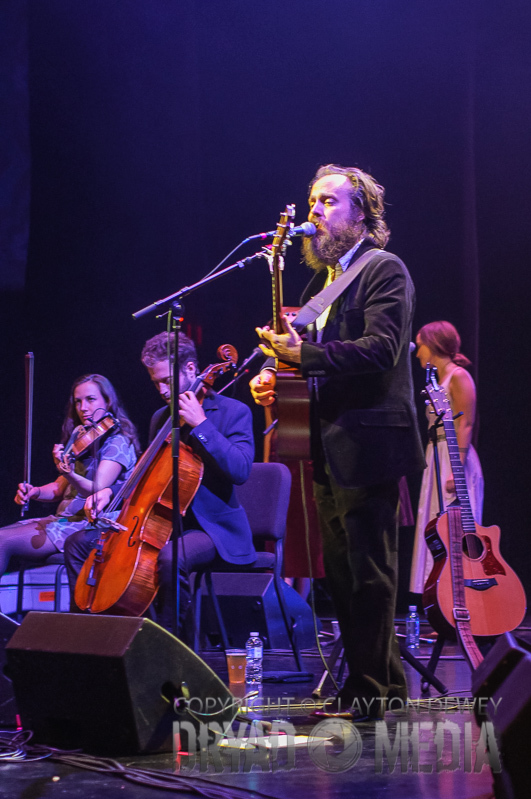 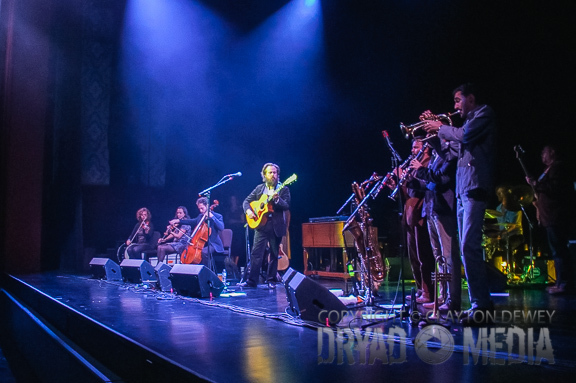 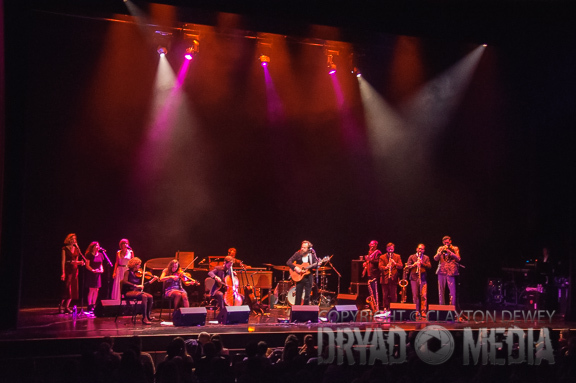 Live Concert Photos: Iron & Wine | True Endeavors Presents: music, tours, tickets, mp3 downloads, concert pictures, videos, Madison WI. 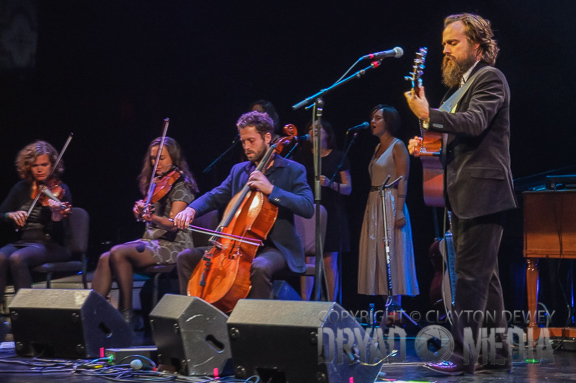 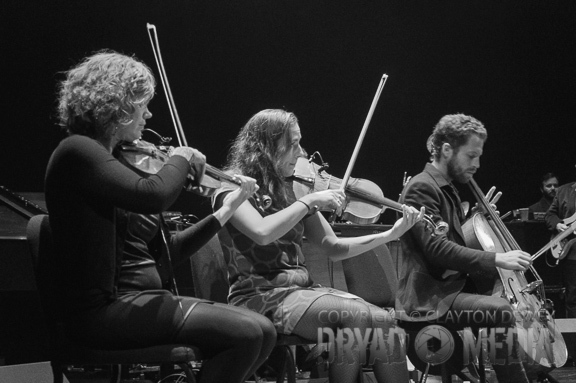 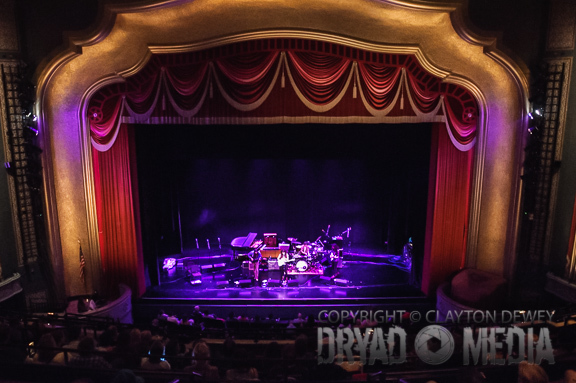 We’re excited to be able to post more of Clay Dewey‘s stunning concert shots today. 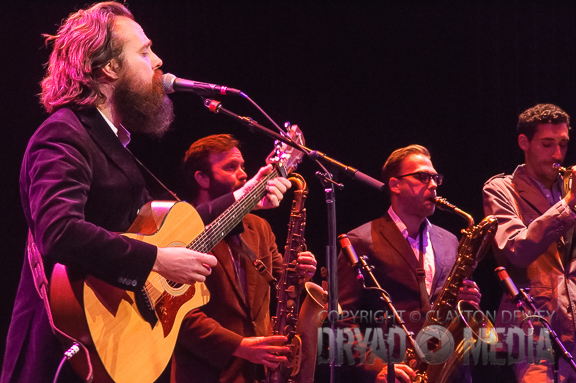 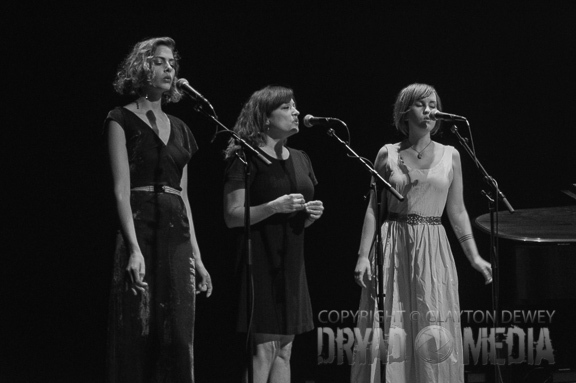 This latest batch, hot out of the oven, are from Iron & Wine‘s recent Capitol Theater performance. 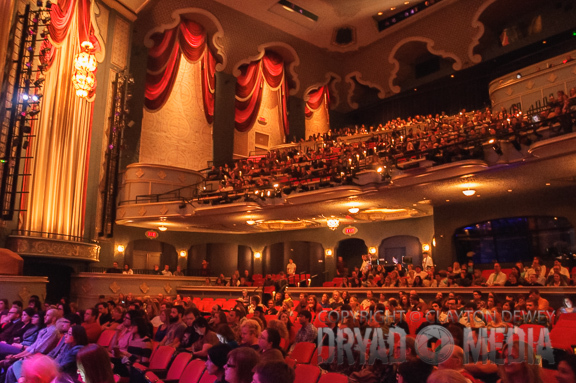 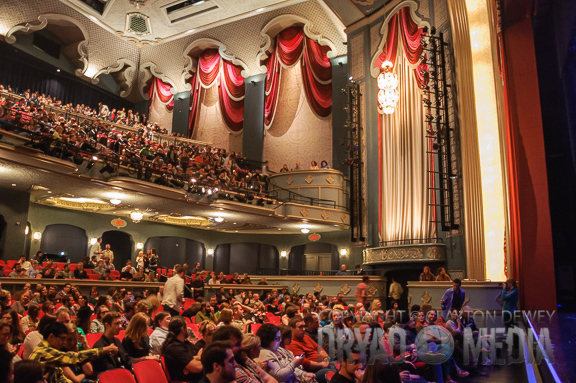 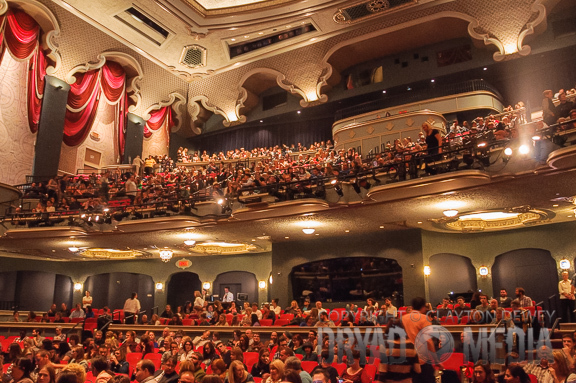 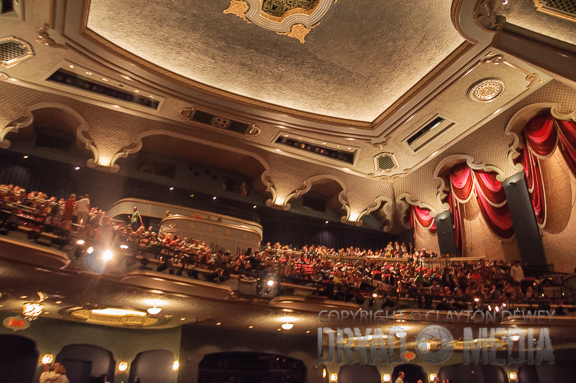 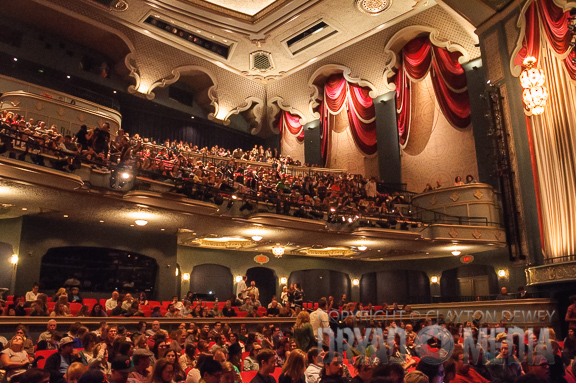 Included are lots of great crowd shots—see if you can spot yourself among the masses! 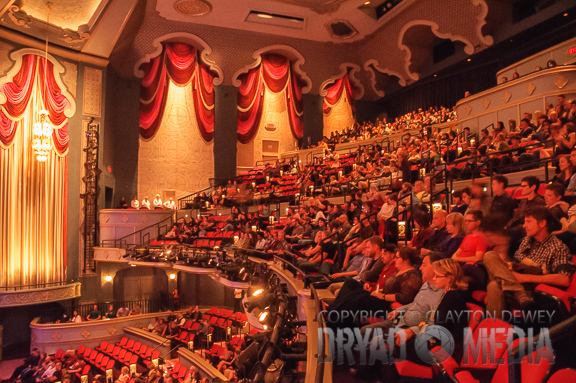 Take a peek after the jump.